Stella Artois is voluntarily recalling select packages sold in Canada containing 330ml bottles of beer that may contain glass particles. 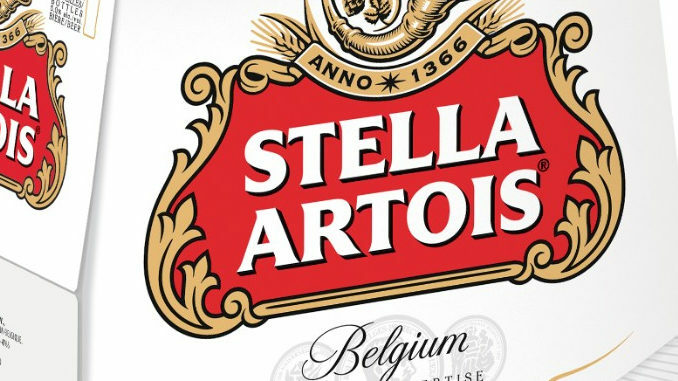 The recall includes Stella Artois 6-packs, 12-packs, 18-packs, 24-packs, and Best of Belgium multi-packs in Canada and the U.S. The beer subject to the recall includes packages of beer marked with specific production codes that can be checked on Stella Artois’ website. The company says the recall does not affect cans or draft or bottles of any other production codes. The recall is due to a packaging flaw that could cause a small piece of glass to break off and possibly fall into the beer.